We used to have a regular streaming schedule on Twitch, but now, as we focus on producing the best videos we possibly can, we’re finding we spend less time streaming and more time filming. We no longer have a consistent streaming schedule, but may still stream periodically! If you’re interested in seeing those periodic streams, follow us on Twitch! 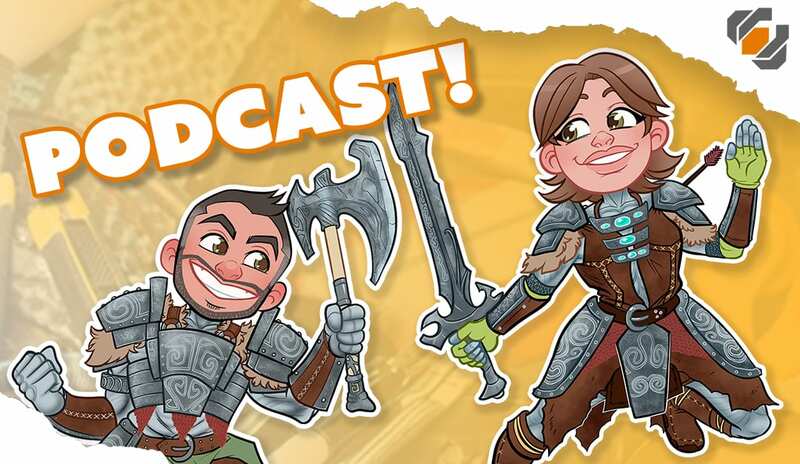 If you’re interested in checking out our giant backlog of podcast episodes, click below! We may still have guests and release podcast episodes, but not on a regular basis.